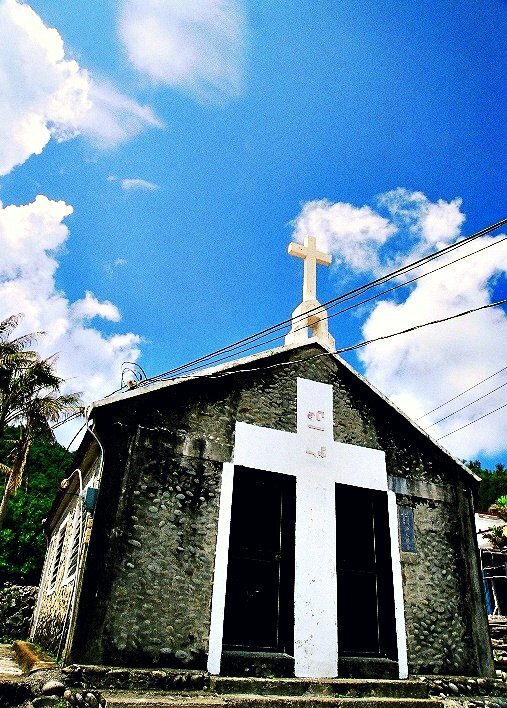 The small church on Orchid island. Orchid Island is an island off the southeastern coast of Taiwan and separated from the Batanes of the Philippines by the Bashi Channel of the Luzon Strait. It is governed as Lanyu Township of Taitung County, Republic of China. The island is home to the Tao, an ethnic minority group who migrated to the island from the Batan Archipelago 800 years ago. The island is known to them as Ponso no Tao or Pongso no Tawo (island of the people) or Irala. The island is also known as Botel Tobago.